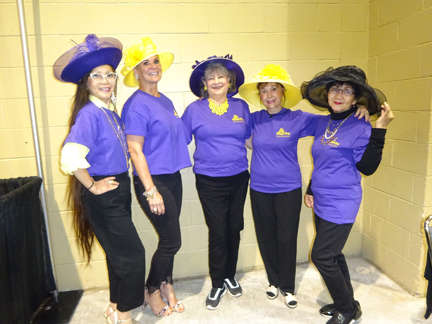 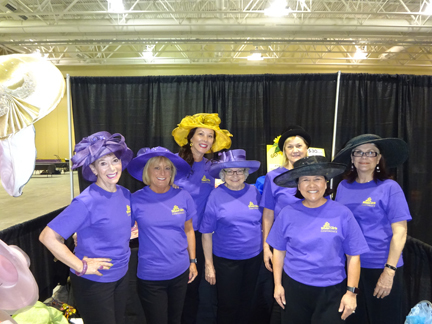 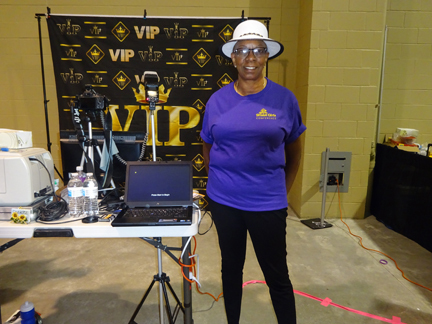 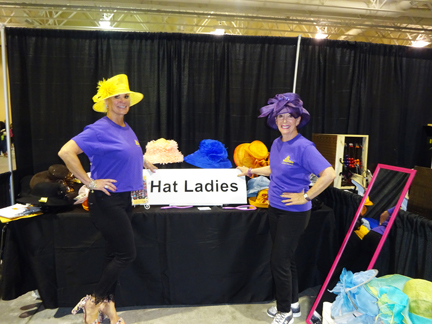 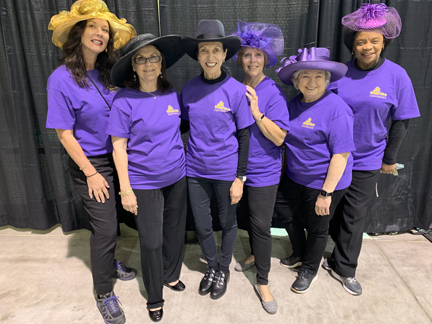 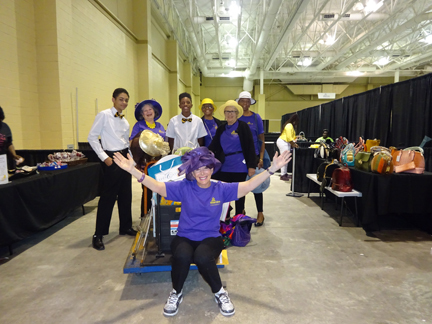 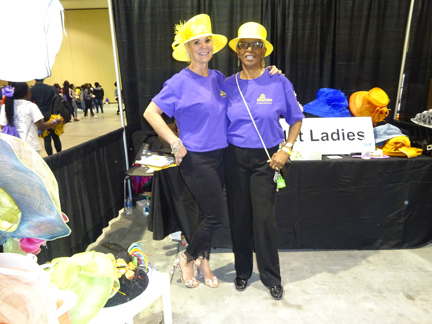 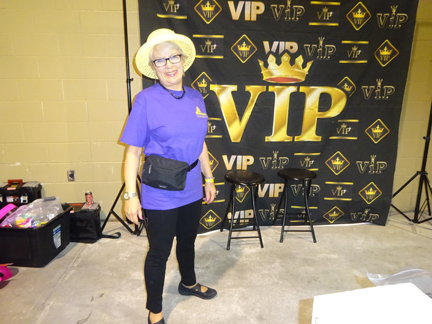 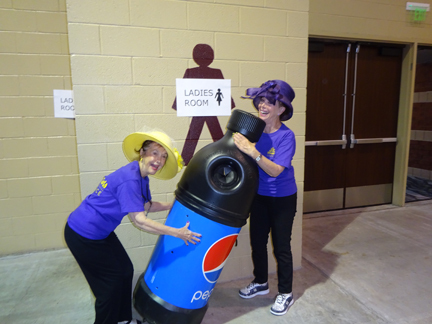 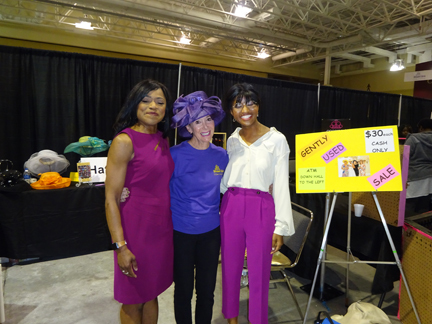 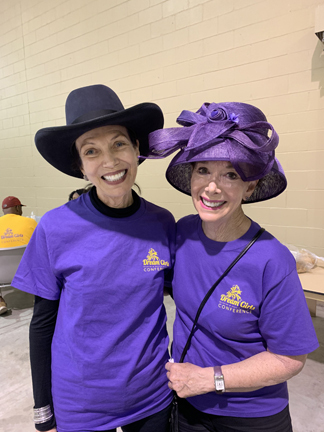 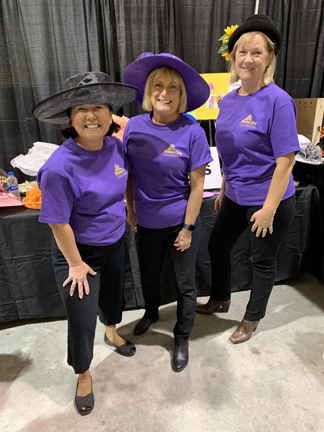 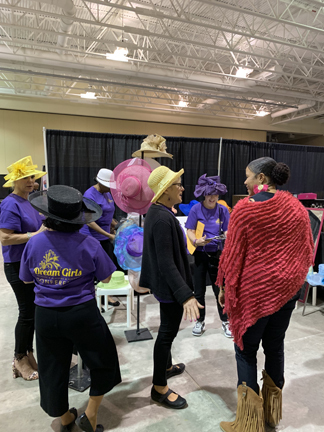 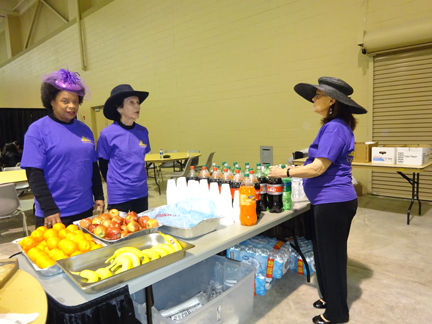 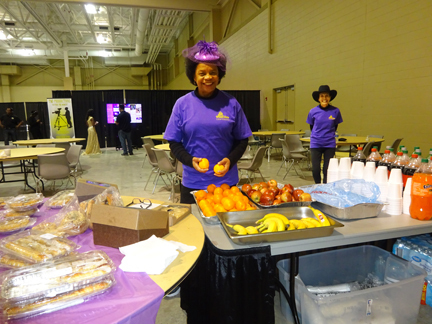 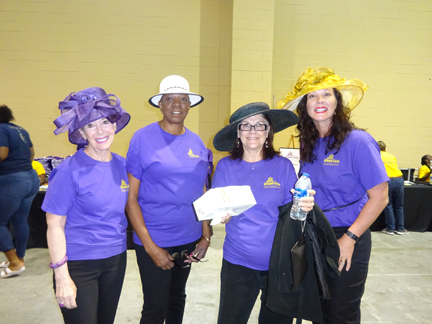 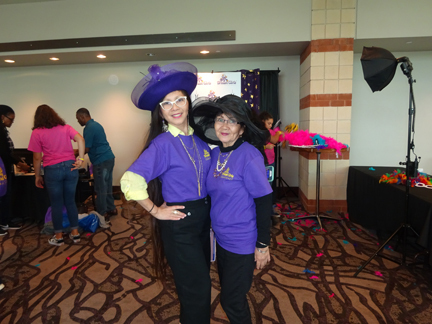 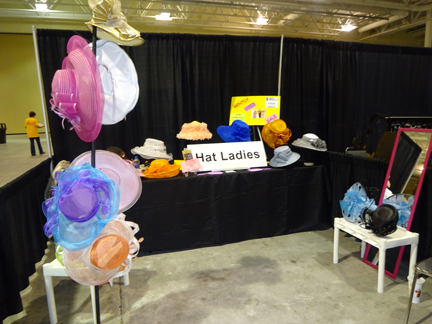 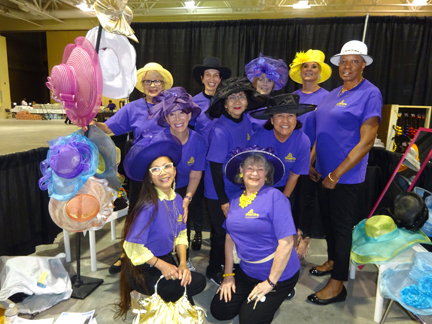 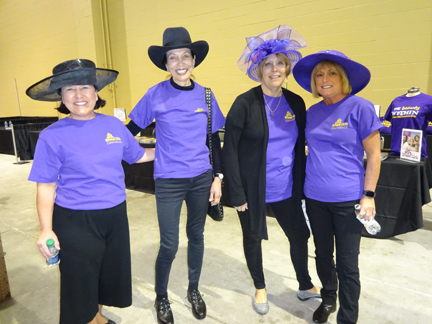 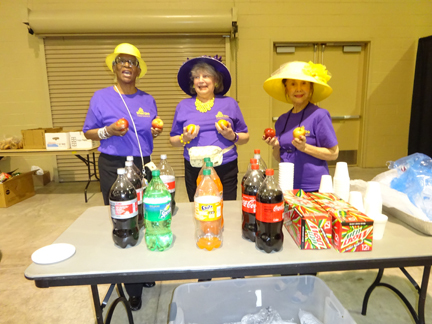 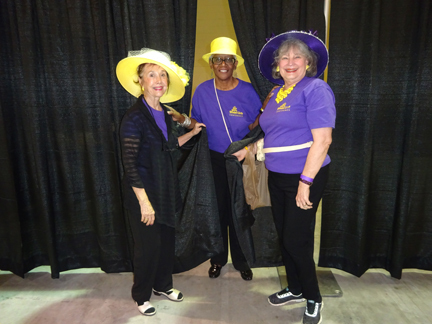 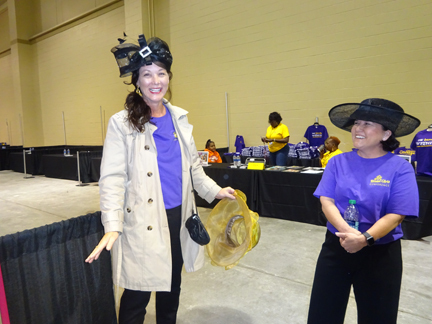 The Hat Ladies were honored to serve as part of the Hospitality Services at this Conference that "spreads inspiration, and encouragement" with the goal of "empowering thousands of young girls"
The Early Bird gang's all here! 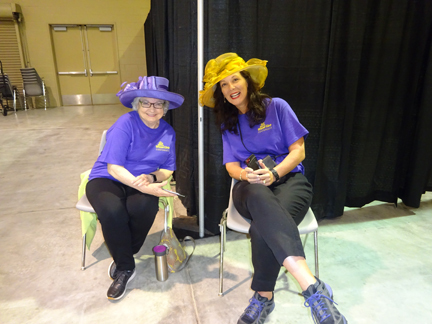 Kathy and Regina's Photo Booth hasn't yet arrived, but the second shift of Dani and Corinne, has! 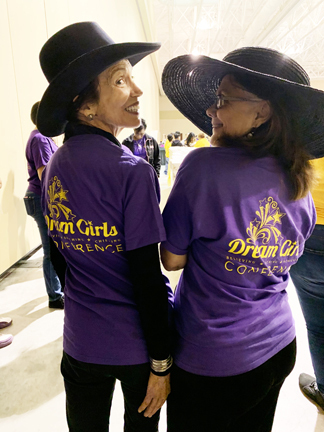 At the end of the (long) day, the real Dream Girls were US.